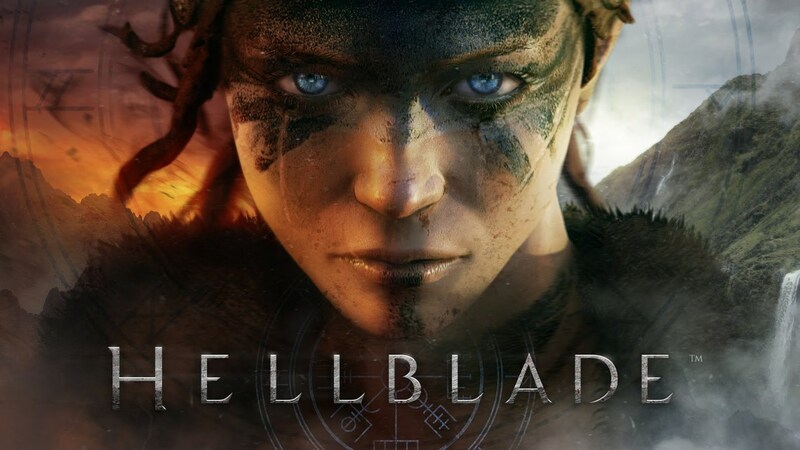 Ninja Theory has released the new Hellblade Patch 1.03. 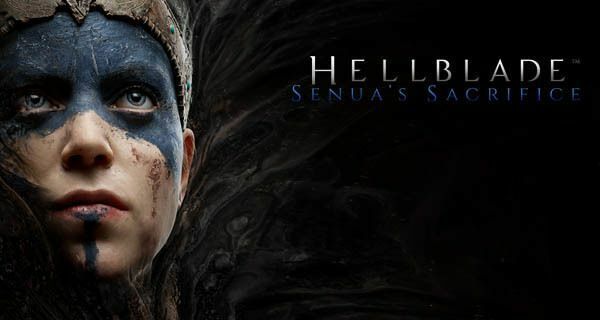 It is made for Hellblade: Senua’s Sacrifice PC version. What are the great new updates from this patch? Patch 1.03 adds HDR (high dynamic range), will frame for AMD and NVIDIA graphic cards. Beside from the HDR, Hellblade Patch 1.03 also fixed the flickering issues in tower cinematic. Plus, also fixed the texture streaming issue for Surtr. It’s also bundled with some improvements in the memory system and offers various general optimizations. 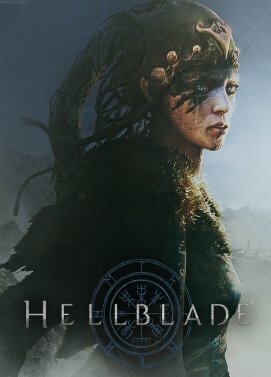 Hellblade: Senua’s Sacrificewill be available for PC, PlayStation 4 and Xbox One, on December 4th.